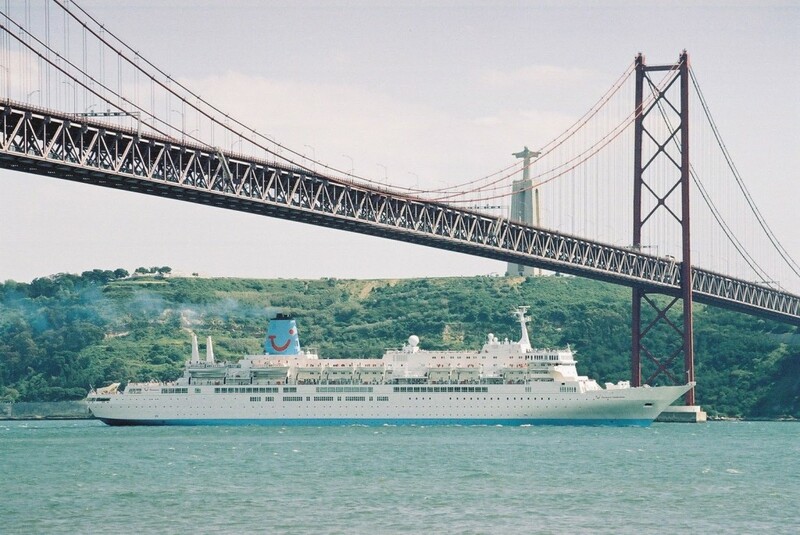 Thomson Cruises is part of the Thomson Holidays Group which was founded in 1965. 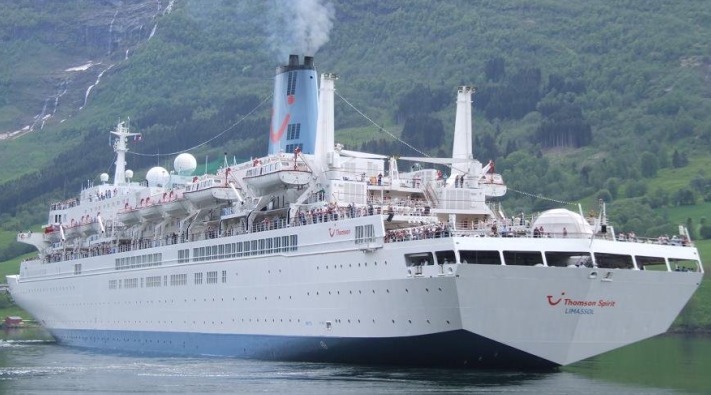 In 1995 Thomson entered the cruise market and presently has 5 ships in their fleet, Thomson Spirit, Thomson Celebration, Thomson Dream, Thomson Majesty and MS Island Escape. 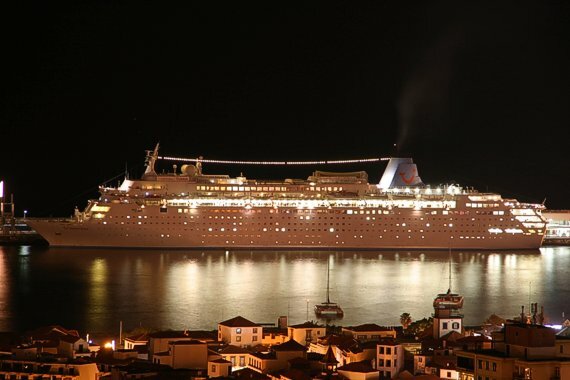 Thomson Cruises offer cruises both from ports in the UK and other fly and cruise holidays. The Thomson ships sail to over 100 destinations with cruises around the Mediterranean in the summer, as well as cruises from the UK with destinations including the Norwegian Fjords. Attention switches to the Red Sea and the Canary Islands in the winter months. Thomson Cruises also offer Caribbean cruises from time to time. Offering good value for money, many people choose Thomson for their great range of fly-cruises from a wide choice of UK airports, as well as cruise and stay holidays where a cruise is offered before or after a stay at one of Thomson's 4 or 5 star hotels. All Thomson Cruises luxurious ships offer a wide selection of exquisite cuisine in the many on-board dining rooms, specialty restaurants, grills and cafes. Guests can choose from healthy options, traditional British dishes or more exotic regionally inspired dishes, all which are prepared to perfection by the on-board expert chefs. Thomson ships never close, so guests can always have access to delicious freshly cooked food at any time of the day or night. With swimming pools, hot tubs, various sports, kids clubs, fitness gym and Health Spa, there is always plenty of activities and amenities for guests to enjoy on-board a Thomson Cruise Ship. The Sauna Wellness Centre offers the ultimate in pampering and relaxation with numerous treatments on offer to help soothe both the mind and body. Each ship also has a fully functioning beauty saloon which offers hair-dressing, manicures, pedicures and much more for those special occasions on-board Thomson Cruises. Thomson Cruises are also perfect for the whole family with various kids clubs and fun games and activities taking place throughout the day. From dusk til dawn, Thomson cruises will keep you entertained with shows, cabarets, dancing, live music and much more. On-board Casino's offers various exciting games for guests to try their luck at, whilst the stylish nightclubs will keep passengers up til the early hours. Thomson Cruises also offer a wide selection of different bars and lounges where guests can unwind and relax at the end of a fun packed day. In addition, other evening entertainment on-board Thomson Cruises include, pub quizzes, bingo and Karaoke for those brave souls!